Holling Heights Watch D.O.G.S. 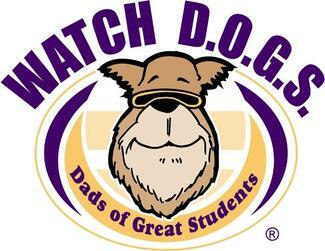 : Holling Heights Watch D.O.G.S. Welcome to Holling Heights WatchD.O.G.S. sign up. We are excited for you to spend some time volunteering at our school. Please sign up for a morning, or afternoon, or entire day that works for you to join us as our WatchDOG.